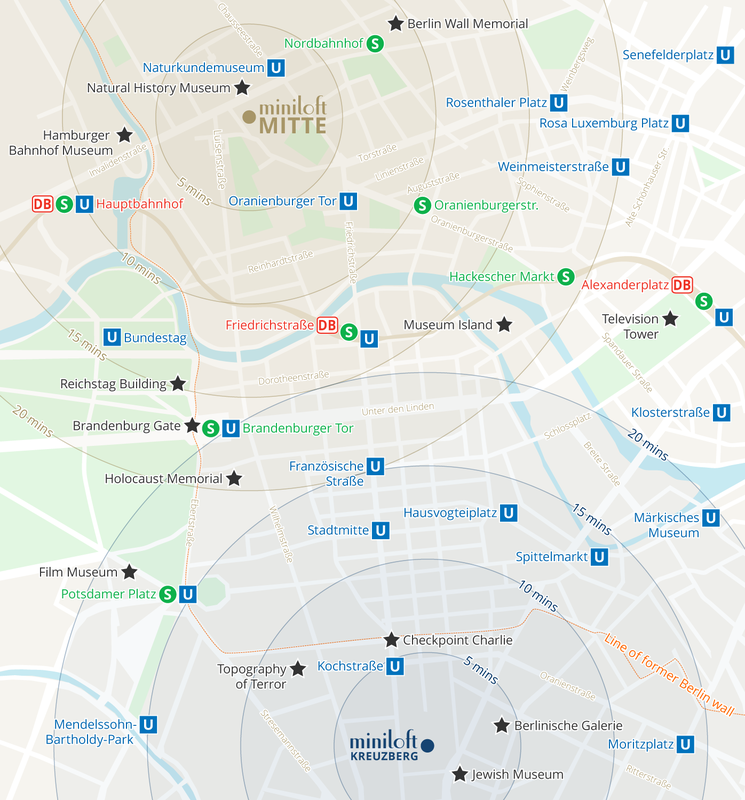 Feel the city's pulse from our perfect locations in the heart of Mitte and Kreuzberg, and discover Berlin with the famous Miniloft Guidebook, our personal selection of neighborhood highlights. 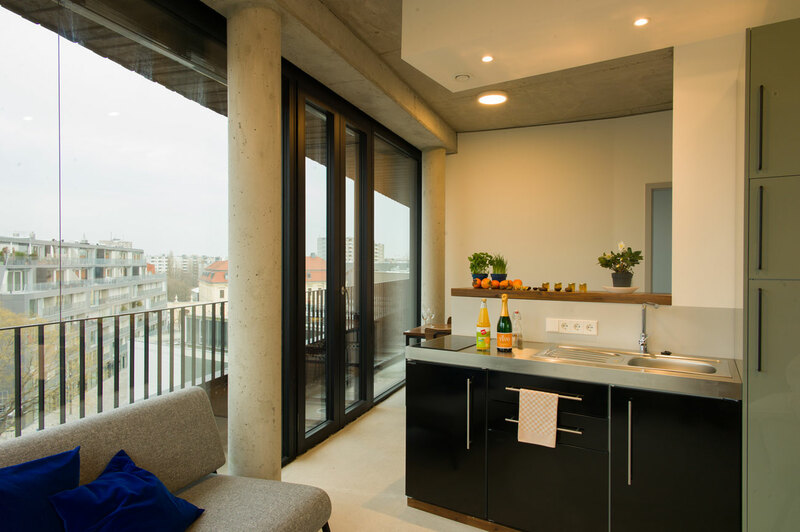 Live like a local in a light, spacious Miniloft apartment. 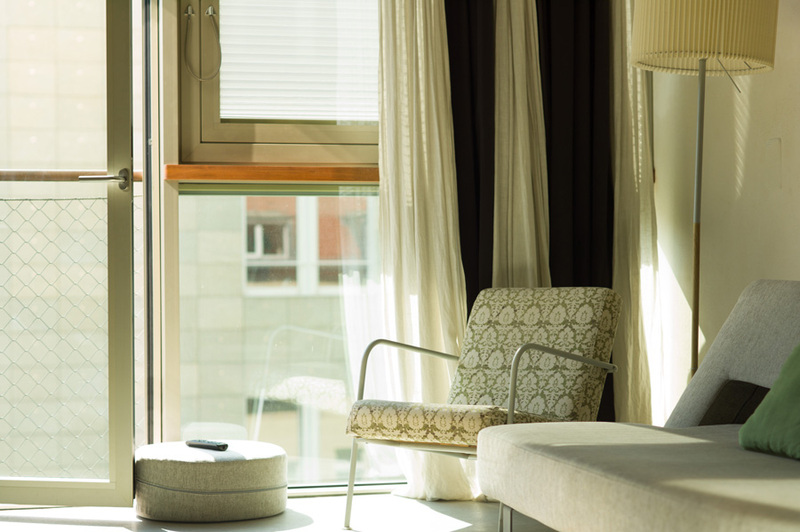 Each beautifully designed loft is equipped with everything you need to feel at home. 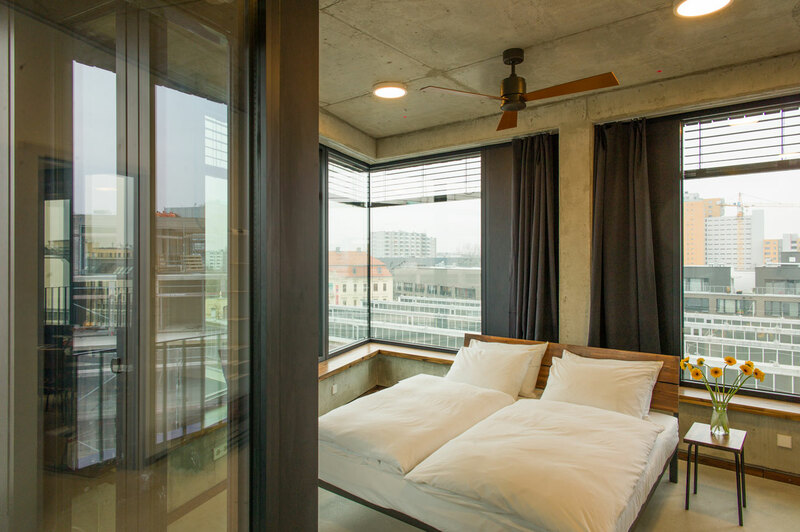 Experience real hospitality in our award-winning building in Mitte or in our new design in Kreuzberg. 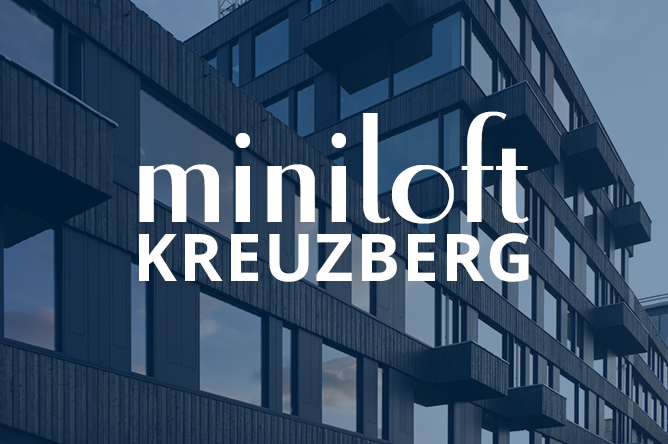 The Minilofts are family owned and run by the architects. Enjoy the luxury of pure space and independence! Beautifully designed, inside and out. Warm and comfortable. Great location. The Miniloft guide is a fantastic touch. The price is right. Absolutely loved everything. 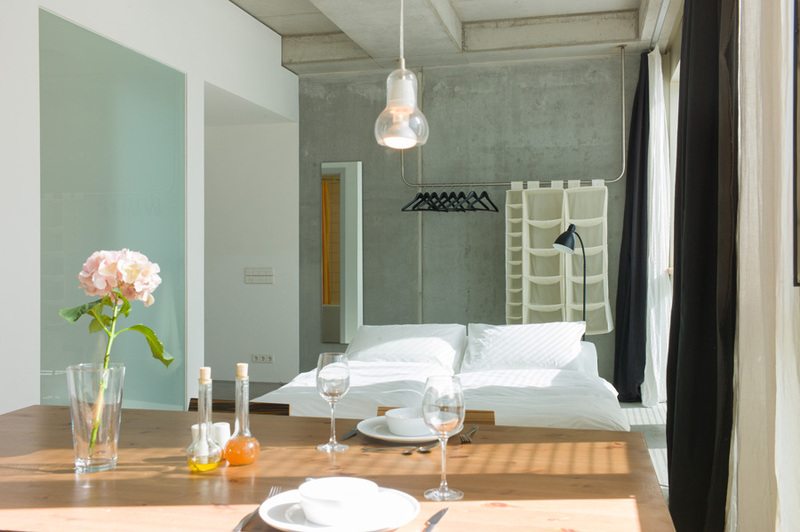 Design is beautiful and functional, rooms comfortable, good location. Personalized touches in the info book were great! Will definitely stay again. 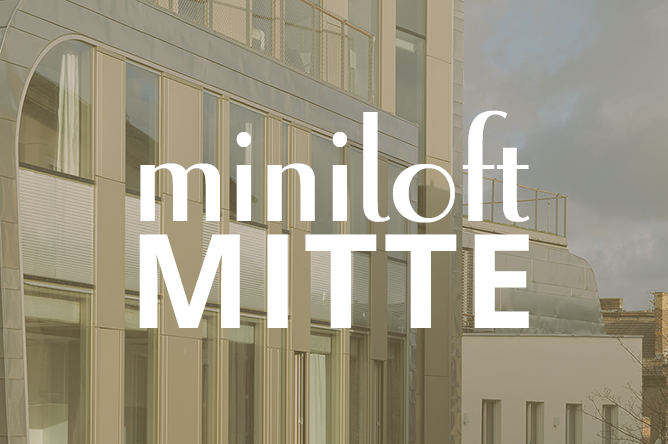 It is such a pleasure to get back to Miniloft and experience the joy of independent living in Berlin! 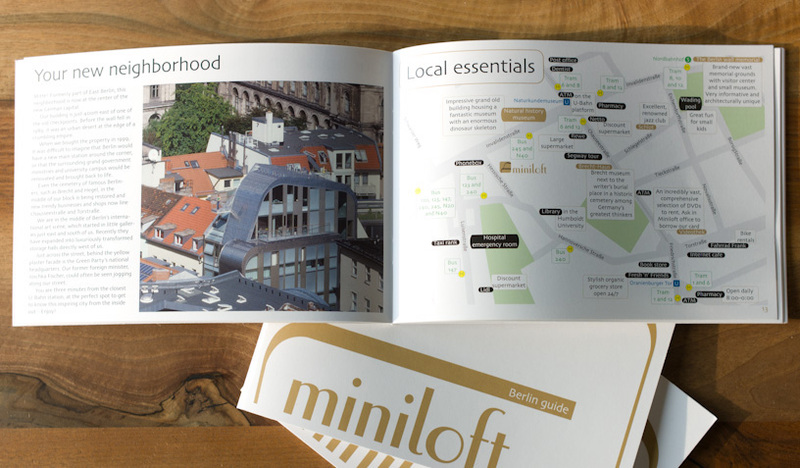 All our guests receive a complementary copy of our own guidebook to help you feel at home in your Miniloft and live like a local in this fascinating city. We make environmental stewardship one of our priorities, continually striving to reduce our environmental impact. We won the SO! Apart "Green Future" award for our environmental efficiency and have gold status as one of TripAdvisor's Green Leaders. 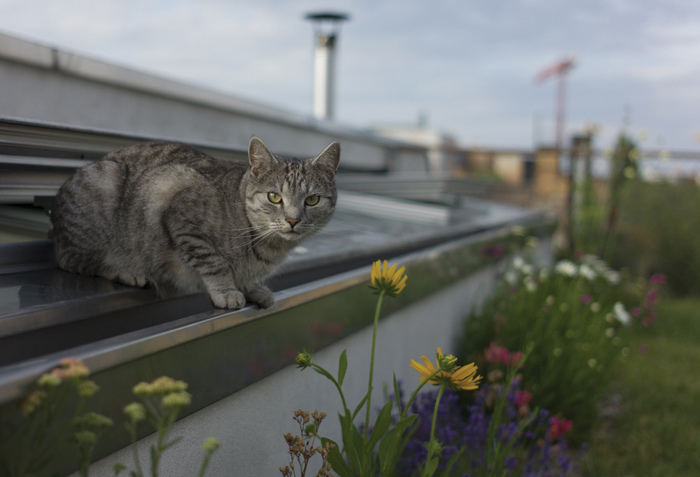 Learn more about our environmental commitment.